Circle G by Corral Distressed Leather Cowboy Boot is rated 4.4 out of 5 by 5. Rated 4 out of 5 by Tsingleton from Good qualityThey fit and look nice, but he hasn't worn them yet. Rated 4 out of 5 by icesled from Nice Boots ,But SmallI bought these boots because the color and design looked really nice. The actual boots look just as nice as the picture. The quality also looked good. The only problem is the sizes are very small. .I normally wear a size 10 in cowboy boots, so I ordered a size 10.When I received the boots they were so small I couldn't even get them on. I would have tried an 11 , but 10 was the largest size available. I can't say how comfortable they are because my foot wouldn't go past the shaft of the boot. Corral boots are hand crafted in Leon, Mexico by highly skilled boot makers. 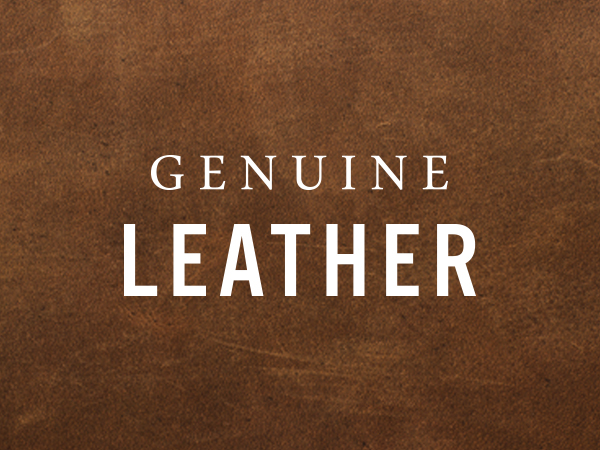 Due to the nature of working with natural leather and exotic materials, there will be variances in the look from boot-to-boot. The sole of your boot is attached to the leather upper with nail heads which is part of the natural construction of the boot.